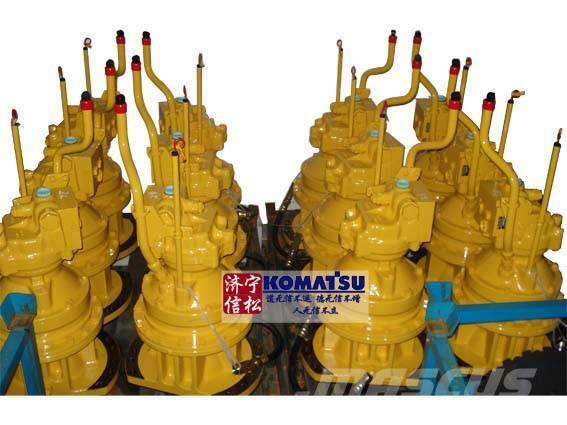 Beskrivelse Jining Xinsong Construction Machinery Co., Ltd. specializes in selling and export of KOMATSU genuine parts in China. 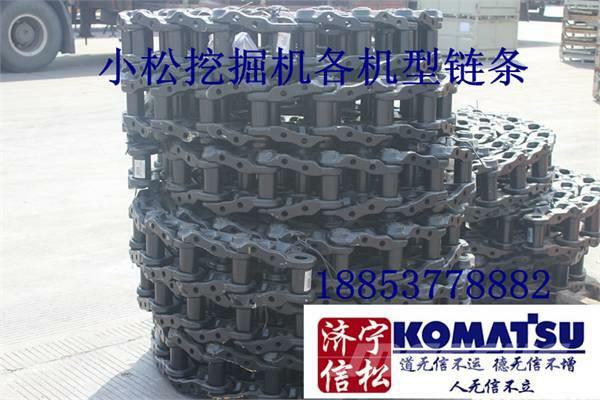 The company is located at Jining New and High-Tech Zone, a world-famous manufacturing base of the construction machinery where Komatsu Ltd. and Shantui Construction Machinery Co., Ltd. are situated. 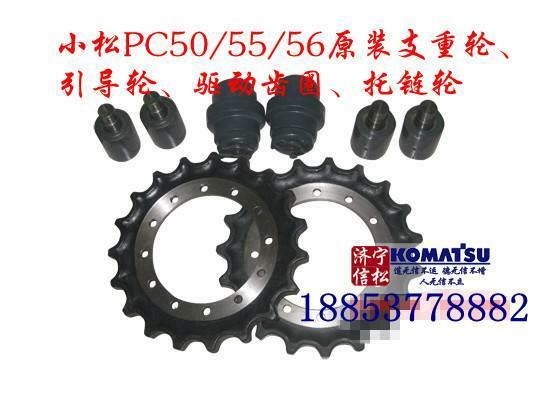 Through firm cooperation with OEM plants and the superiority of geographic location, our company could supply various spare parts with competitive price, such as hydraulic parts, operator’s compartment parts, undercarriage parts, engine parts, electrical parts, work equipment parts, maintenance parts, etc, for KOMATSU PC30、PC35、PC50、PC55、PC56、PC60、PC130、PC200、PC210、PC220、PC270、PC300、PC360、PC400/450-6/-7/-8 etc. 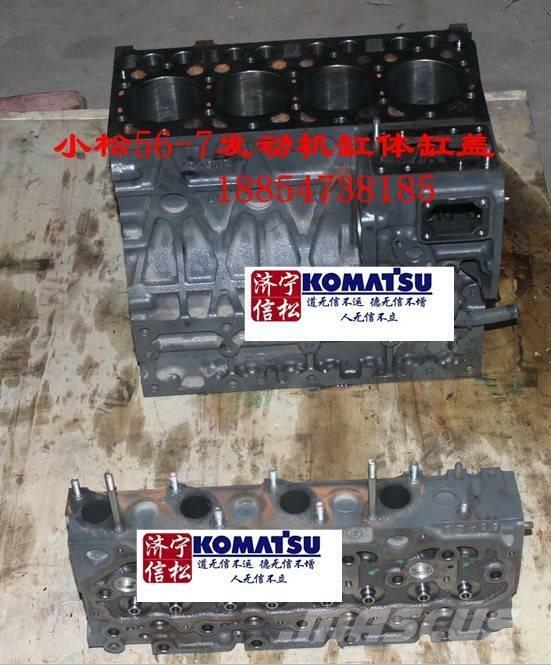 Large numbers of parts are in stock and direct sale style management could provide customers with a quick purchase channel and thoughtful services. 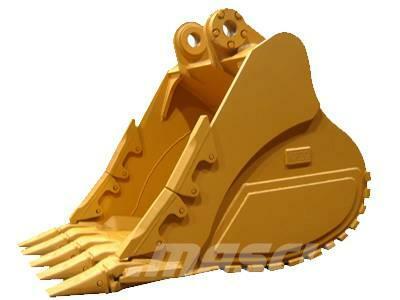 In addition, the clients could enjoy maintenance service all day long. På Mascus Norge finner du [Other] 小松KOMA'SU PC200-7 annet ekstrautstyr og deler. 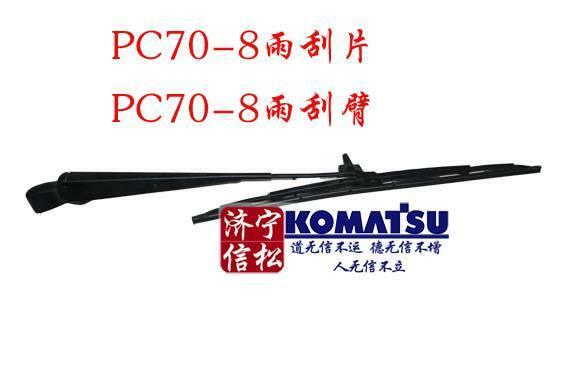 Prisen på denne [Other] 小松KOMA'SU PC200-7 er - og den er fra 2006. Denne maskinen er fra 小松挖掘机底盘件 Kina. På Mascus.no finner du [Other] 小松KOMA'SU PC200-7 og mange andre merker innen annet ekstrautstyr og deler.